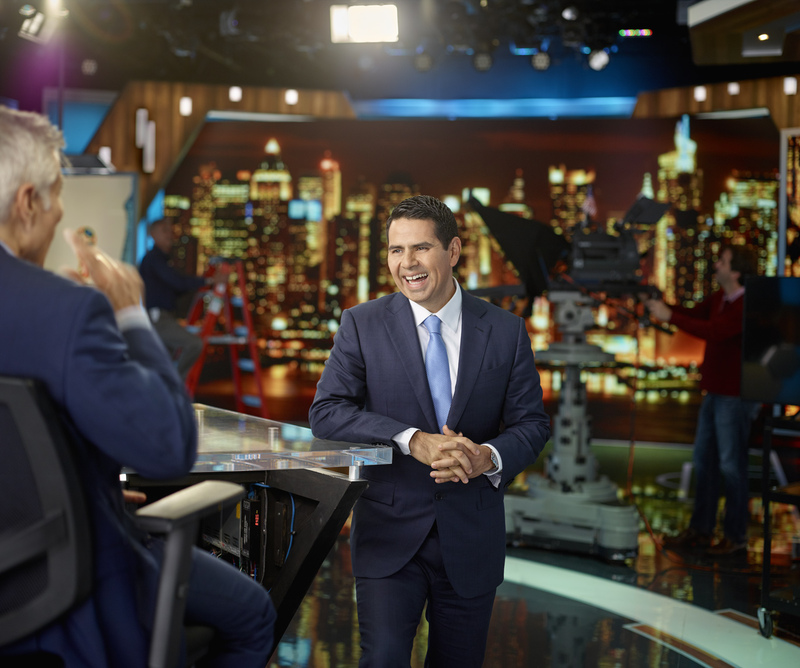 Cesar Conde, CEO NBC Universal Telemundo photographed by Miami Advertising and magazine photographer Jeffery Salter on the set of Universal Telemundo sports. Jeffrey is an award winning photographer who also does fitness and celebrity portraiture. He does location photography in Atlanta, Miami, Orlando, Tampa, NYC , Los Angeles and Dallas.